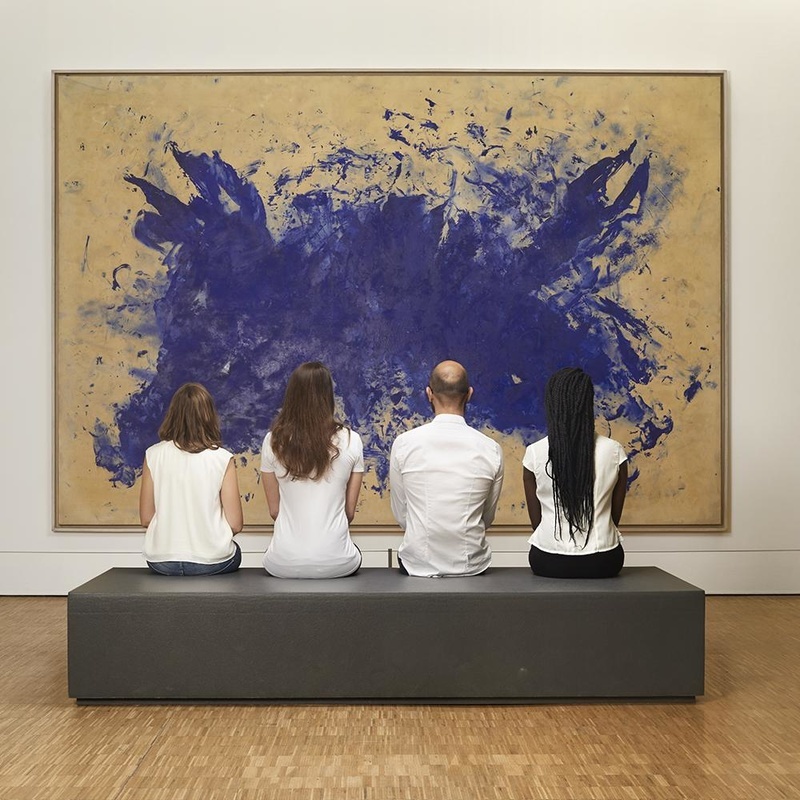 Guided tours of the museum are an occasion to discover one of the world’s largest collections of modern and contemporary art – the leading one in Europe. These tours are also an opportunity to discuss with a Centre Pompidou lecturer about the visual arts, architecture, design, the major movements of the 20th century and new forms of contemporary creation. Please be at the Group desk 15 minutes before the start of your visit. Guided tour tickets are only valid coupled with a Museum and Exhibition ticket (or proof of free admission). The number of selected pass must be at most 6 per customer. The number of selected tickets must be at most 6 per customer.